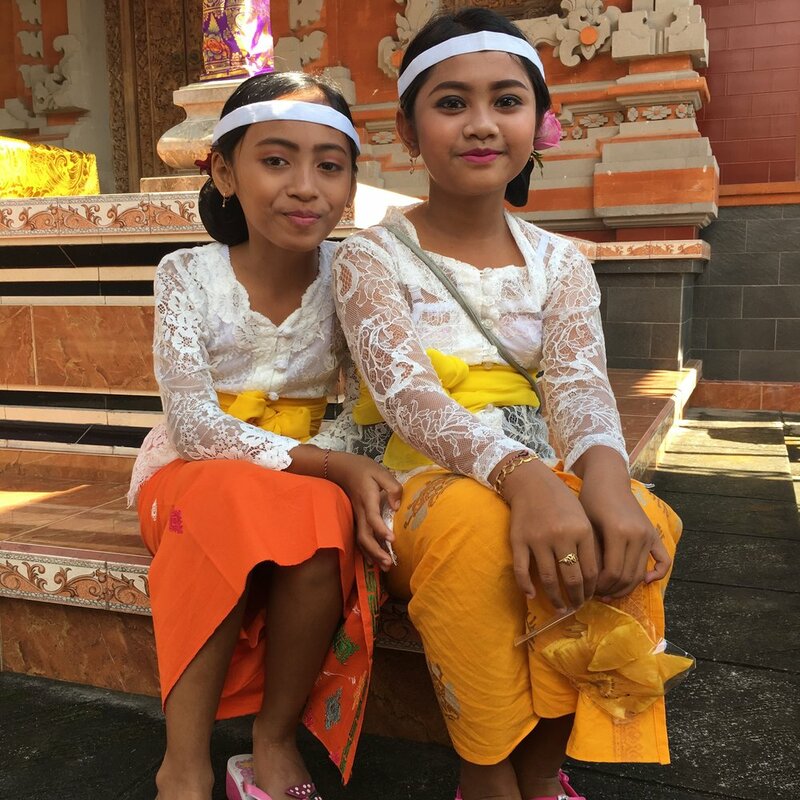 Rebeca spent 1 month teaching Self-Healing Meditation and Yoga in Ubud, Bali during the hot month of August, under the witness and influence of the Grand American Solar Eclipse and in the middle of a tourist-filled town (most of them yogis!). 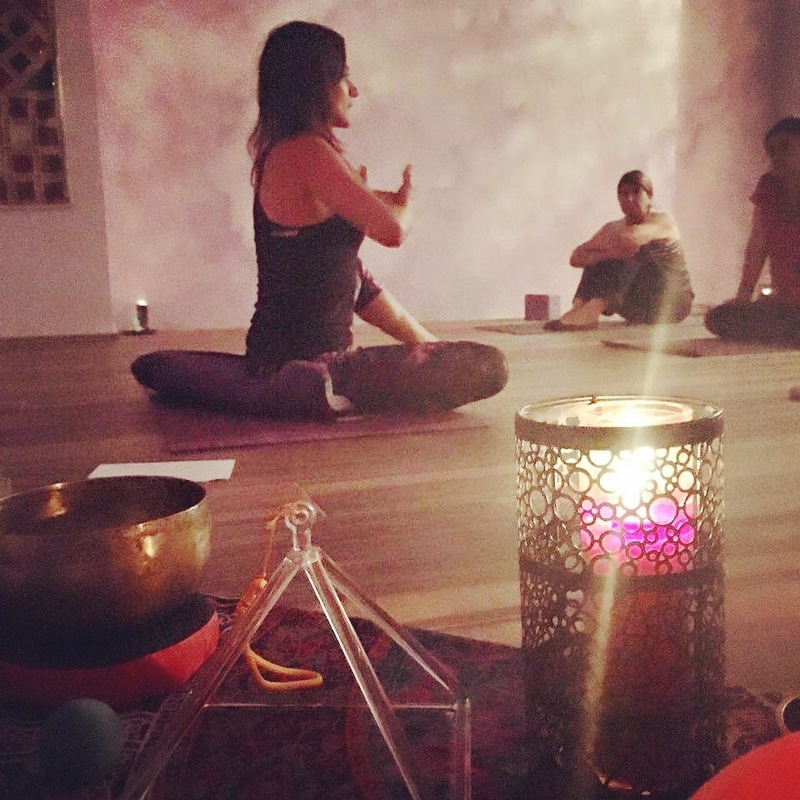 She used her spare time to take an apprenticeship with a group of spiritual coaches which enabled her to take her practice to a higher level: Self Empowerment Coaching through Yoga tools. 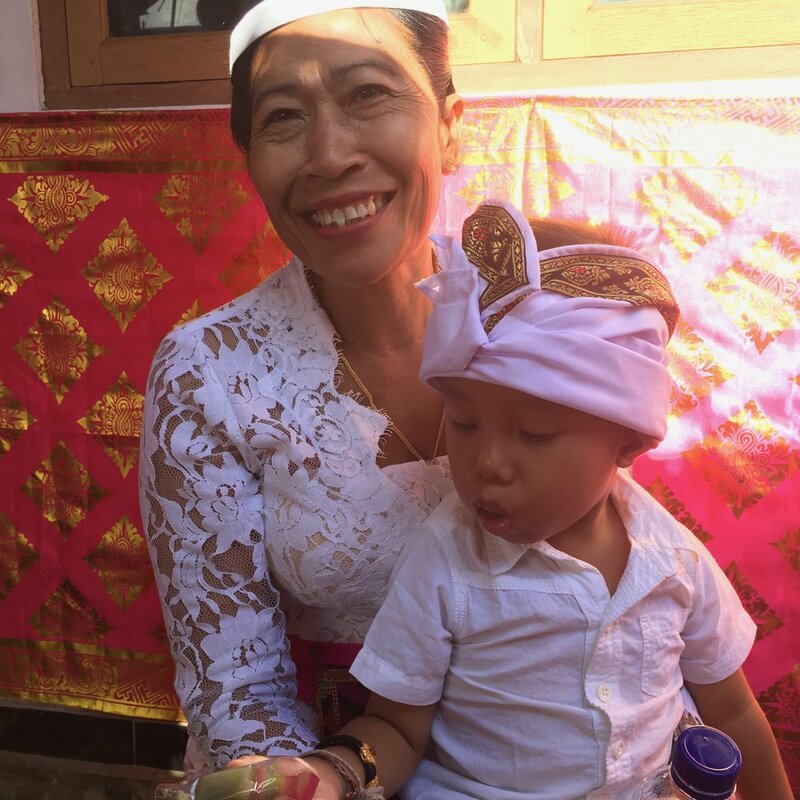 Every summer, Rebeca travels to her home country to visit family and friends and teach Yoga in her community. She loves the opportunity to share her passion with her closest ones and to teach in Spanish! It is here that she relaxes the most. 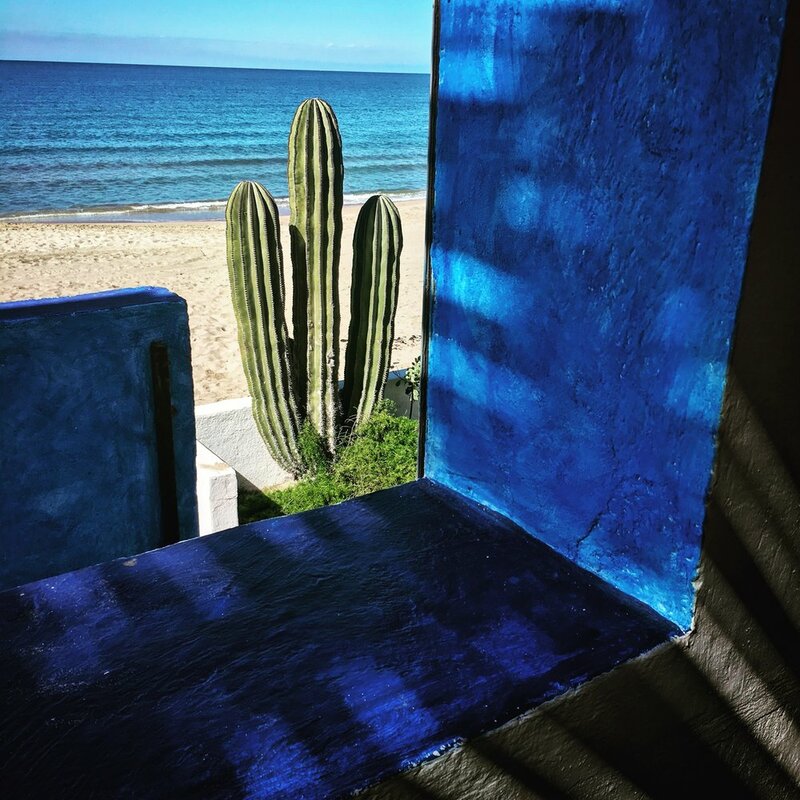 Being in her natural habitat allows her to breathe deeply at home and to get in touch with Nature, where the Mexican cactus and the water of the Ocean give her peace. Set at the foot of the Himalayas, Haridwar is the gate from which the mighty river Ganges emerges onto the plains of India. According to legend, it is one of the seven sacred cities said to bestow freedom upon human beings. It is here that Rebeca studied with a revered Guru the discipline of Vedic Meditation. 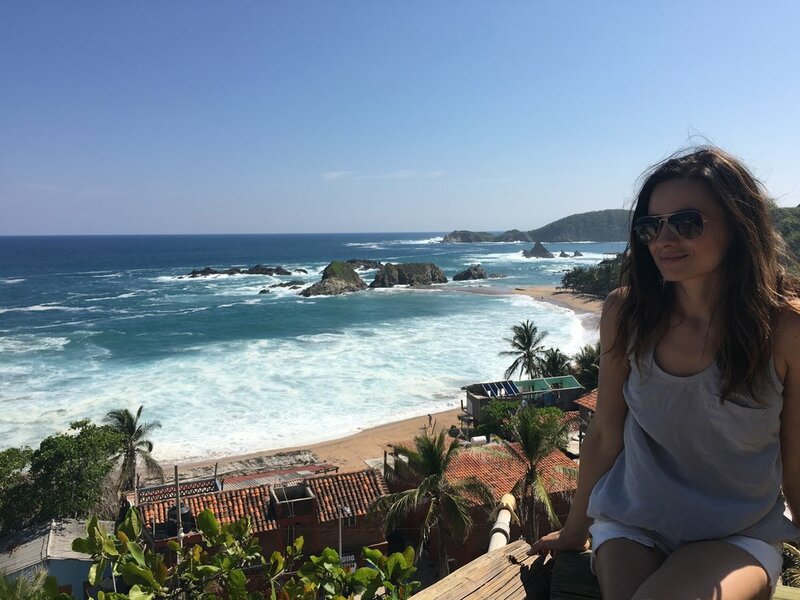 Believed to be a healing magical place, Mazunte is a dream paradise filled with rich natural colour and sound where many have come searching for healing and grace. Here, the waves sing mantras that sway you into trance and the sunsets are miracles that linger in your heart. 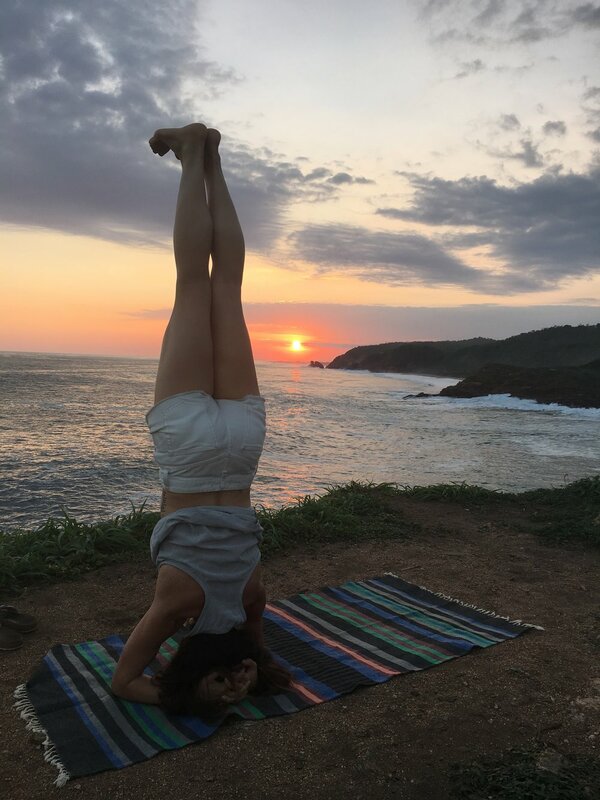 Rebeca practiced and taught Yoga here at different yoga studios and one very special ashram, where locals and people visiting from all over the world gather to find peace.